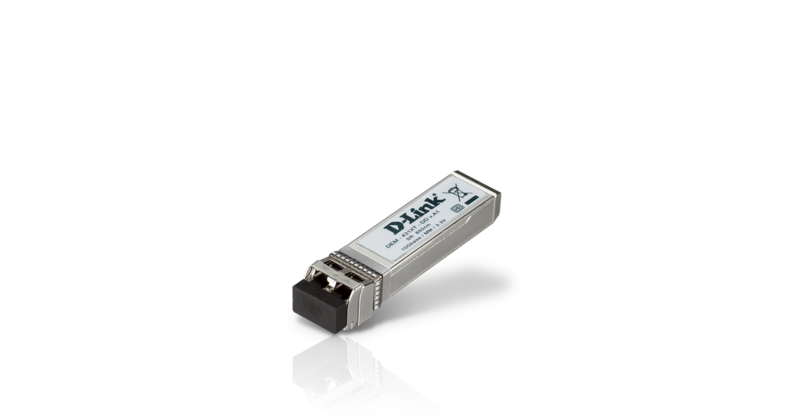 The DEM-431XT-DD is a 10GBASE-SR high performance 850nm multimode SFP+ transceiver with Digital Diagnostics Monitoring (DDM) support. 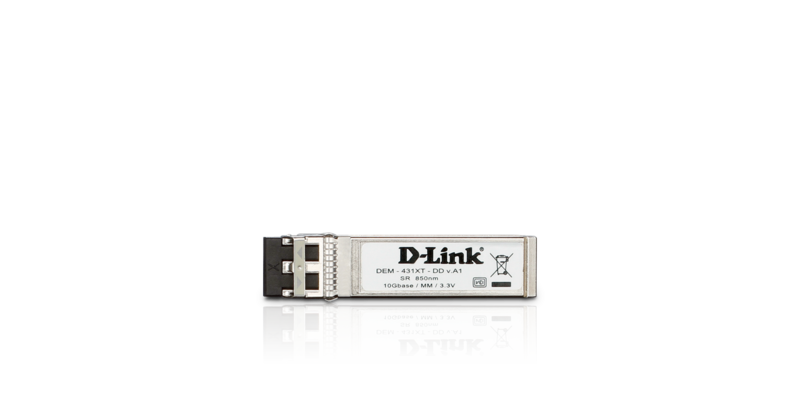 It supports full duplex, 10Gigabit speeds on Multi-Mode fiber for distances of up to 33m/300m on 62.5µm/50µm fiber respectively. DDM allows Real time monitoring of critical device parameters including: bias current, transmit & receive power, temperature, and voltage. The DEM-431XT-DD is hot pluggable and is backed by a standard 2-year product warranty and free technical support.